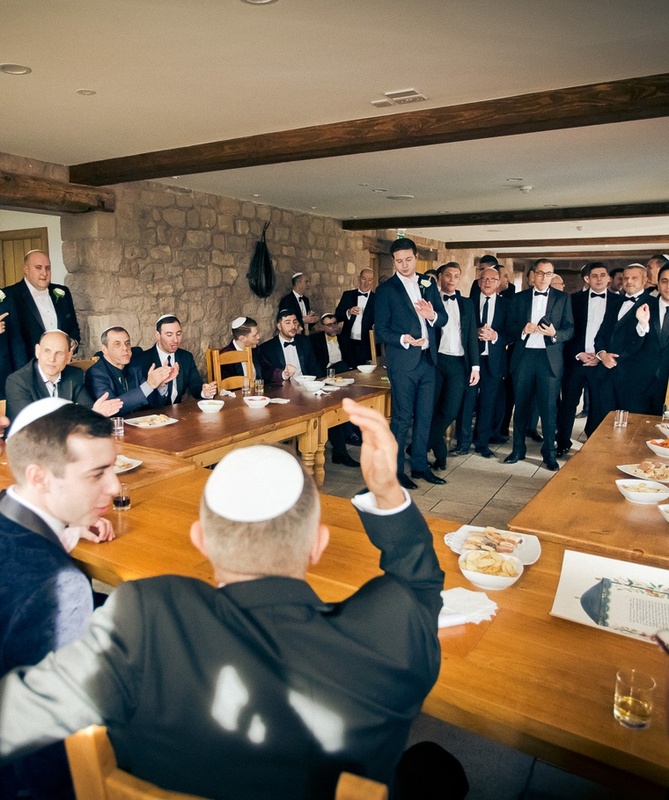 We’ll tailor your Jewish wedding however you’d like it, making sure we meet all religious requirements and incorporating any of the cultural aspects you’d like for your big day. 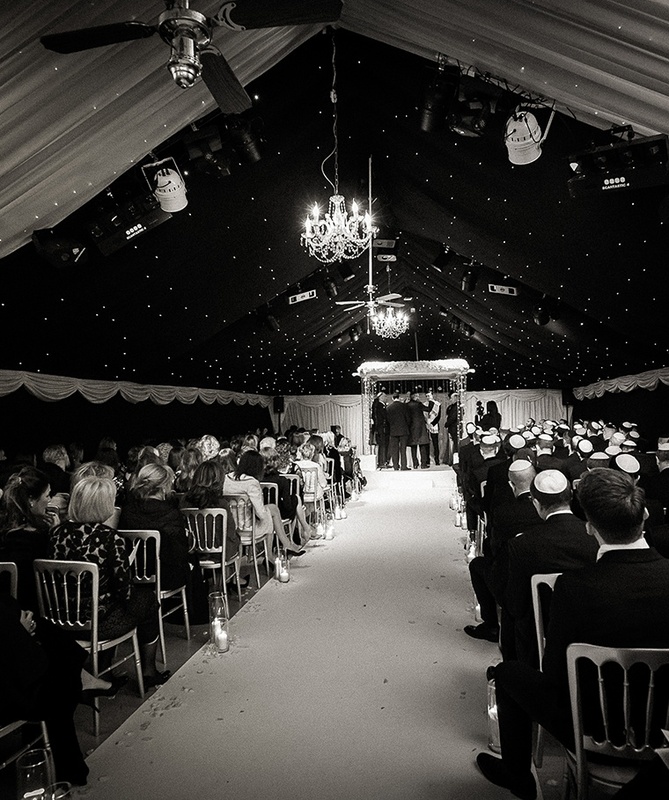 We’ve celebrated with many Jewish couples over the last 15 years, as they find Heaton House Farm to be the perfect venue for their wedding – thanks to our big capacity! We can easily accommodate 350 people, making it easy for you to invite guests from all over the UK and across the world. Instead of feeling cramped, our venue offers open space, separate areas and comfort throughout – fundamental to giving you and your wedding guests the best experience possible! One of the unique selling points of our venue is the flexibility that we can offer you. We’ve got a separate barn if you would like to hold a Tisch, as well as another separate area for the Bedeken. Our versatility makes sure there’s smooth transition for the various aspects of your day, so everything goes to plan and your guests are always kept entertained. WHERE WILL YOU PLACE YOUR CHUPPAH? On your wedding day, you’ve got the choice of both indoor and outdoor ceremony options. Our indoor ceremony areas are all equipped with lights that can be changed to any colour to suit your needs. And if you decide to enjoy your ceremony outside, our beautiful views will provide the perfect backdrop for your day. The choice is entirely yours. We’ve got our own modern Chuppah too, which can be used for your ceremony – along with a circular stage and white aisle carpet.